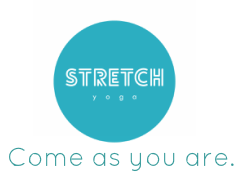 Unlimited Yoga Across December For Just $85! 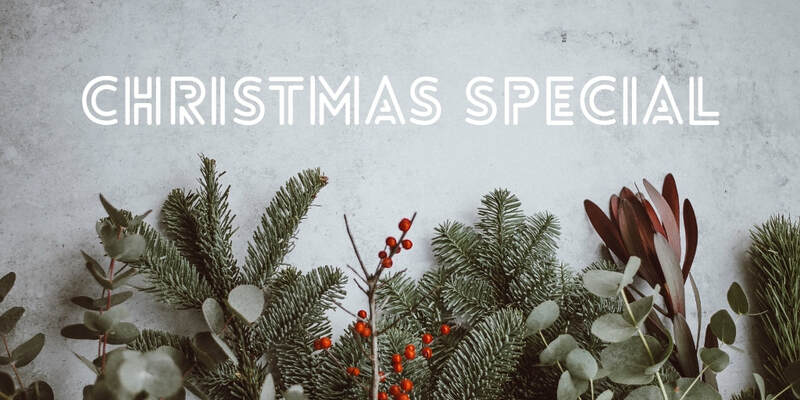 To celebrate this festive time of year we're offering 1 month of unlimited yoga & Pilates classes for $60 off! Available for purchase from November 28th - December 2nd. Passes start strictly on December 1st and expire on December 30th. ​Purchase online using the link below or at Reception.